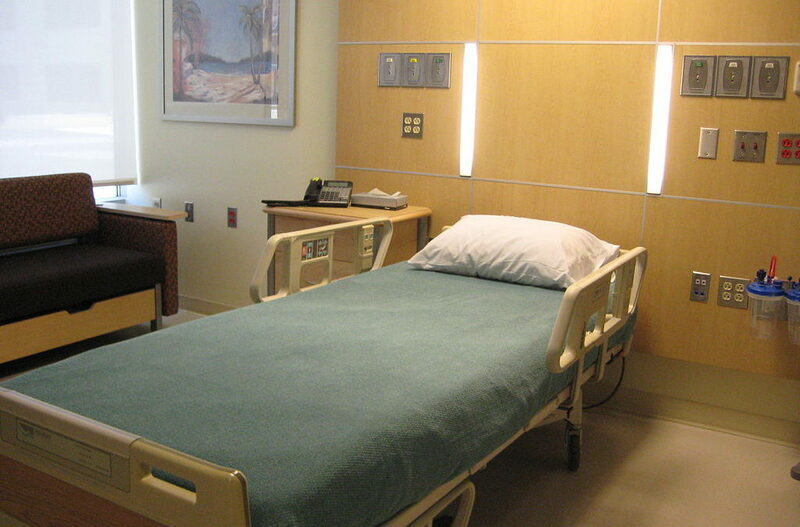 Did you know that you could go to the hospital for treatment, stay there a few days, but never get officially admitted? It’s called observation care and you can end up paying more if it happens to you. If the hospital feels that you’re not sick enough to be admitted but are still too sick to go home, they may put you under observation. This is technically an outpatient status and it makes you ineligible for Medicare Part A benefits (hospitalization and nursing care) for that visit. That makes you responsible for any charges your Medicare Part B plan doesn’t cover. The problem is that you may not even know that you haven’t been formally admitted to the hospital. Well, a new federal law will go into effect on August 6 that requires a hospital to inform you of your observation status after 24 hours. There’s still some controversy over the language of the notice, but hopefully those issues will be ironed out before the law goes into effect.